Ladies, lets talk fitness. Ever since having Jack, I'll be completely honest, working out has been on the back burner. In between being starving from nursing all the time, working full-time and life in general, I've been slacking. However, I was so excited when I heard a new Pure Barre studio would be opening near my house. 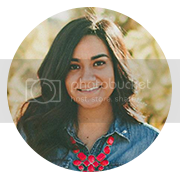 The owner, Christine Pacheco is bringing the awesomeness of Pure Barre to Dana Park in Gilbert! 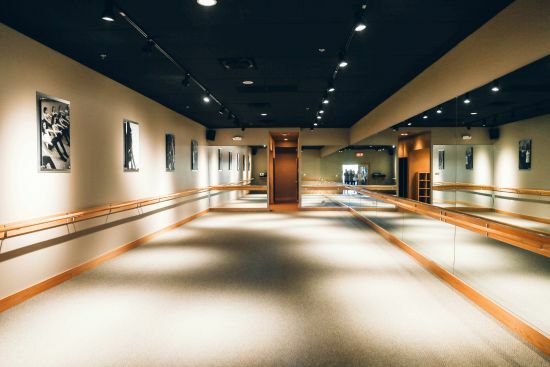 I've had many friends recommend Pure Barre and have been dying to give it a try! The new East Gilbert location will be opening on August 31, and get this, they are offering a great pre-opening special. 5 weeks of UNLIMITED classes for only $100! To score this awesome deal visit their website here. Ready for the best part? Pure Barre East Gilbert is giving away an awesome package to one of my lucky readers. 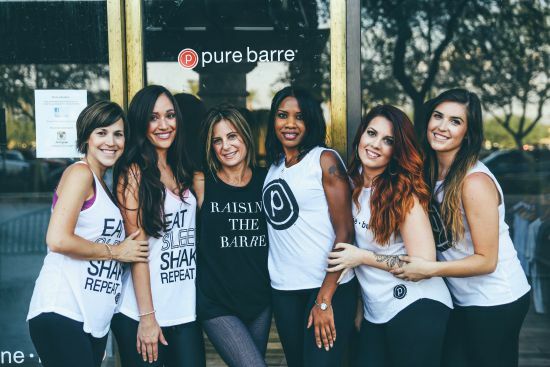 The prize includes a 5 Class Package at Pure Barre East Gilbert* + Pure Barre T-Shirt + water bottle + towel! Enter below & make sure to visit my Instagram page for additional entries! Winner will be picked & announced on Monday, August 31. *5 class package redeemable only at East Gilbert location. I haven't tried Pure Barre yet. I've done Karve and loved it, so I'm very excited to try it out. I've been running lately, but would love to mix things up. Me too! I've heard so many good things about Pure Barre! I haven't tried barre yet but would love to! I want me pre-baby body back! Girl, me and you both! It's so hard to get back with so much stuff going on! I've heard this place works out every muscle in your body, I want to try it out so bad! Awesome that they're opening up a location near me, can't wait! This would mean the world to me if I win! I know that Pure Barre will have such a fun environment that will motivate me to get up and go! Ooh this is right by my house! And I was just telling my husband I want to get back into working out but didn't know where to go! This would be a dream! Barre is one of my favorite workouts! This would be amazing!